If I go into that basin and never come out, at least you'll have the pictures! Since 2004, the Mars Opportunity rover travelled all around the Martian surface, investigating craters, getting stuck in difficult terrain and even helping NASA scientists discover evidence that there was once water on the Red Planet. However, NASA lost contact with Opportunity in June 2018, and the space agency has now decided to say goodbye. 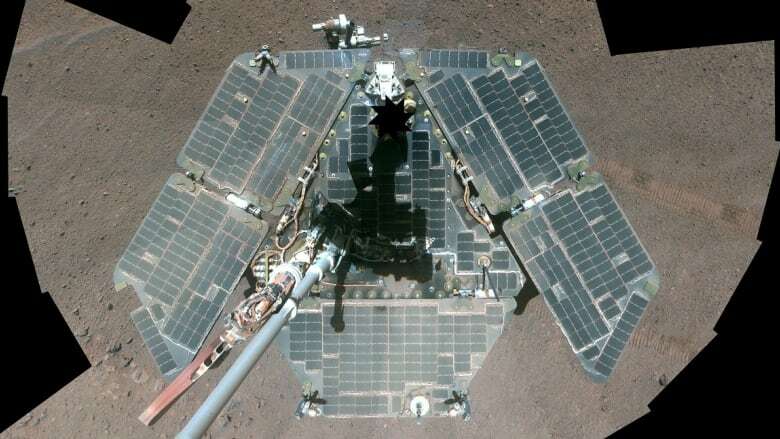 Opportunity had programming that gave it some autonomy to evaluate risk, overcome challenges and help NASA scientists make exciting discoveries. Much of the AI we encounter evaluates risk in terms of making a decision, from giving you a loan to deciding whether to crest a difficult ridge on the surface of Mars. For that, we need to leave outer space, and head down into the deep, dark sea. 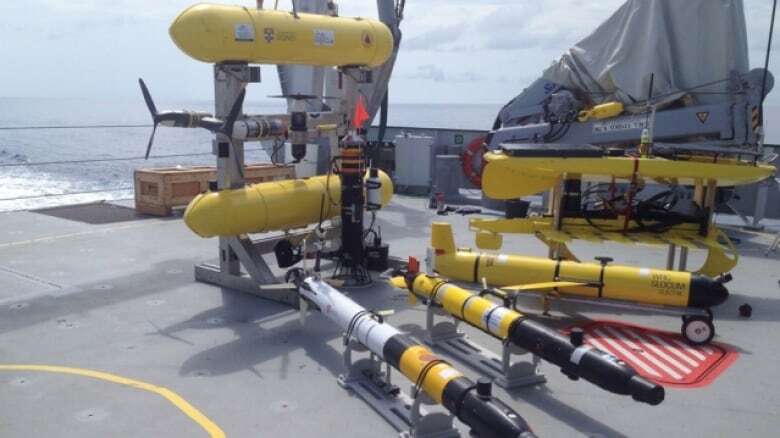 "When we're throwing a robot into the ocean, there's a threat that it will collide with the environment," said Ben Ayton, a graduate student in MIT's Department of Aeronautics and Astronautics where he designs autonomous marine robots, in an interview with Spark host Nora Young. But there's more to Ayton's job than just "throwing a robot into the ocean." "What we're doing is trying to trade off this interplay between that threat of colliding with the environment and damaging the robot and potentially losing the robot, and the reward of what we see and what we gather." 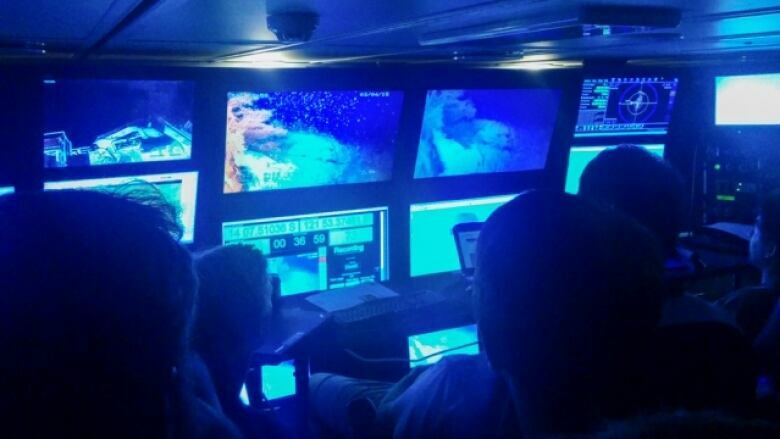 That means the robots can not only decide if a dangerous deep-sea situation is risky, but also whether it's worthwhile to continue an expedition altogether.